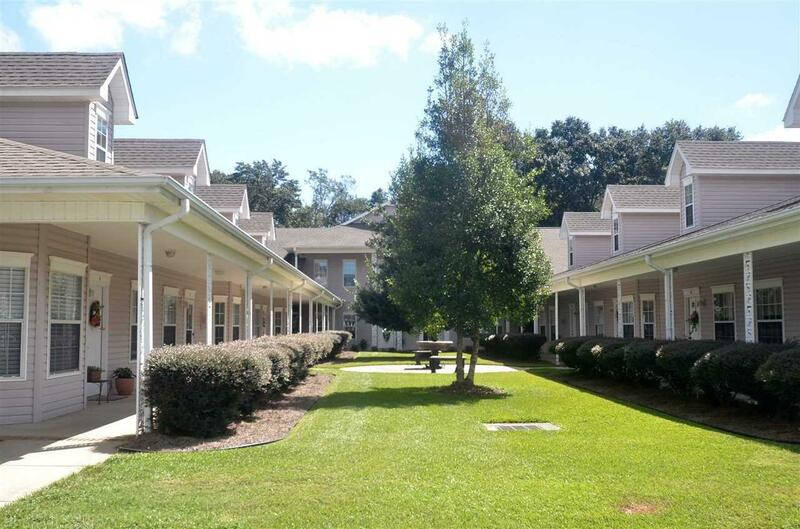 Adorable 2 br 2 ba condo tucked in a great location in the heart of Fairhope. Nice screened porch off the second bathroom, skylights and full W/D connections. A small complex with a great location that is close to shopping, hospital and restaurants. This gem won't last long! LISTING BROKER MAKES NO REPRESENTATION TO SQUARE FOOTAGE ACCURACY. BUYER TO VERIFY.